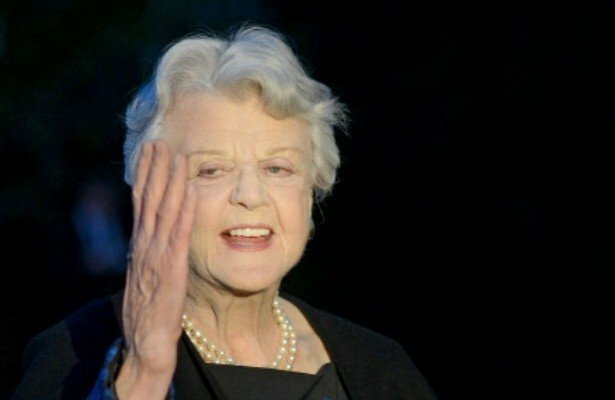 Angela Lansbury says she is “relieved” the planned remake of her detective show Murder, She Wrote has been scrapped. Due to star Octavia Spencer, who won an Oscar for The Help, a pilot episode was ordered last October. According to Deadline, NBC had now pulled the plug on the show. Angela Lansbury, who played amateur sleuth Jessica Fletcher in the original series, told the BBC she was “terribly pleased and relieved” by the news. “I knew it was a terrible mistake,” she said. The original was one of the most successful series in TV history with Angela Lansbury playing mystery writer and amateur detective Jessica Fletcher in 264 episodes from 1984-1996. At the height of its popularity, Murder, She Wrote attracted 23 million viewers in the US. Angela Lansbury won four Golden Globes and 12 consecutive Emmy nominations for her performance. In the remake, Octavia Spencer was to be a hospital administrator who dabbled in detective work. When the plans were announced, Angela Lansbury said she was not happy they were using the same title. She told the AP: “I think it’s a mistake to call it Murder, She Wrote because Murder, She Wrote will always be about Cabot Cove and this wonderful little group of people who told those lovely stories and enjoyed a piece of that place, and also enjoyed Jessica Fletcher, who is a rare and very individual kind of person. However, Deadline suggested NBC may revisit a Murder, She Wrote revival in the future, with a different concept.